The magical world is far to stop telling stories! 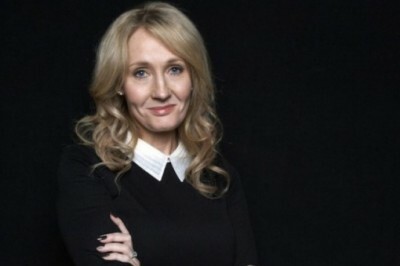 Pottermore has just announced that JK Rowling will release 3 new eBook on September 6. 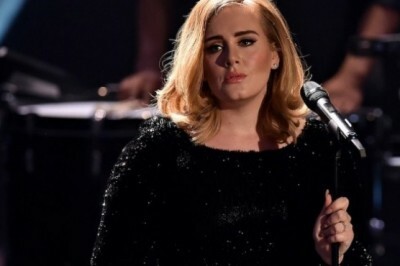 Singer Adele during her last concert tour has been angry with a fan who kept recording the whole show. Shakira is supporting the idea of ​​Jueaterapia foundation, which is responsible for providing adequate care for children suffering from cancer. 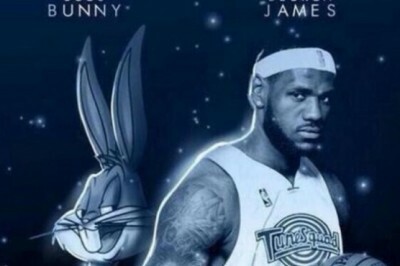 LeBron James, the basketball player most media speak of today will co - star of Space Jam 2 . This has been reported with Warner. 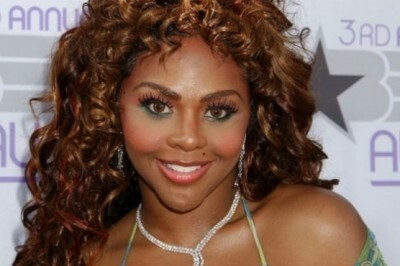 The singer has become trending topic after sharing on Instagram a series of images in which her skin and face look very different. 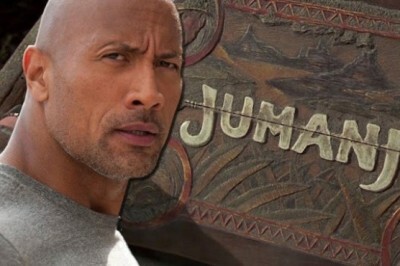 Dwayne Johnson will star in the remake of 'Jumanji' prepared by Sony. 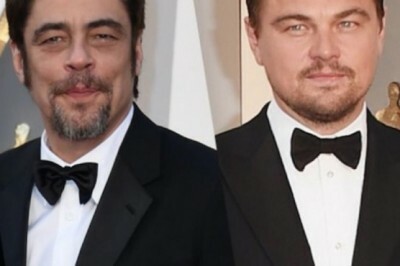 It was said that will accompany Kevin Hart, his costar in Central Intelligence. The singer has managed to add a juicy fortune which placed her in this privilege. 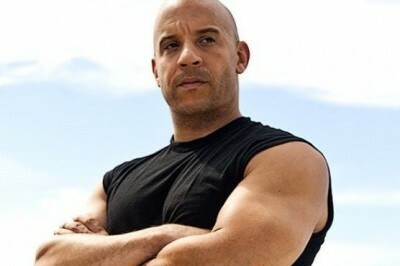 The actor of the saga Fast and Furious did not hesitate to share the image of the upcoming movie. Jennifer Aniston received such a distinction this year by a popular celebrity magazine and surprised everybody. Discover every corner of the new home of the pop star, while answering interview 73 questions. The singer uploaded a video on Instagram which she unveiled the name of the songs included on her new album. 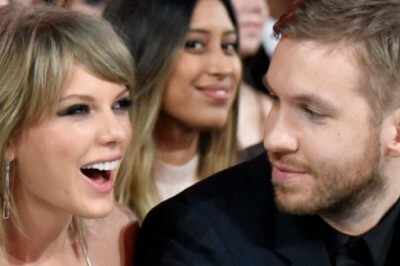 The singer is delighted with the romantic relationship she has with her DJ boyfriend. There is no doubt that Taylor Swift loves her fans and found the best way to celebrate it. 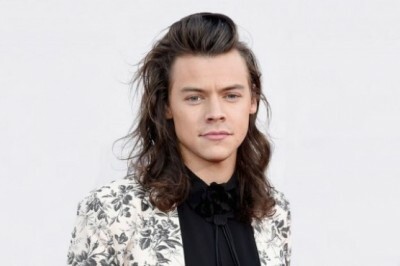 The singer will attend a camp aboard a ship without many amenities to prepare for his role in the film Dunkirk. 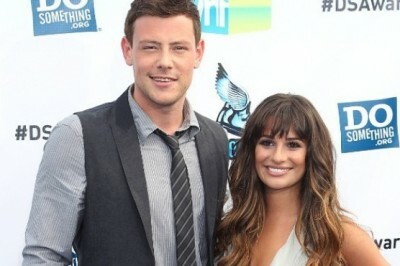 Nearly three years after the death of Cory Monteith, Lea Michele gets a tender tattoo to remember her beloved.